“Thank God I am in a place where there is some sanity. I chose Guatemala carefully” Those were the words John McAfee said before being arrested in Guatemala City on Wednesday night for illegal entry. 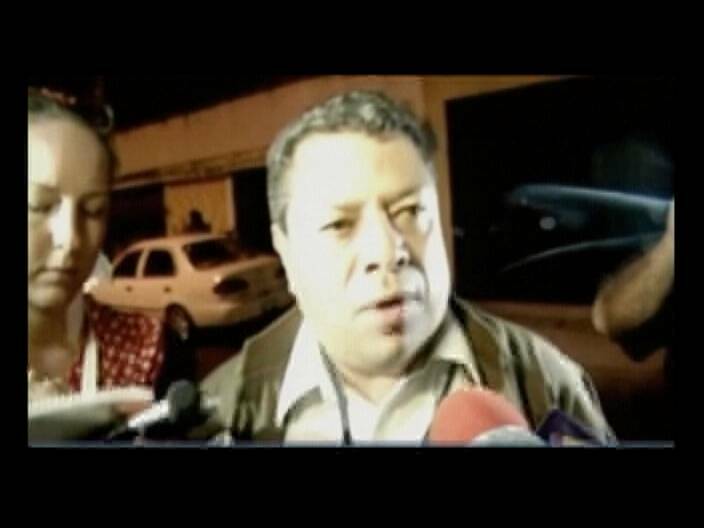 Earlier today, the Guatemalan Foreign Minister, Harold Caballeros, turned down his request for political asylum and McAfee was expected to be deported to Belize. But while those plans were in train, he had to be rushed from a detention center to the Policia Nacional Civil Hospital where he was treated for two mild strokes. A short while ago, McAfee was released from the hospital and taken back to an immigration center. Before leaving the hospital, he was visited by human rights representatives. His lawyer, former attorney general for Guatemala, Telesforo Guerra, says that for the time being, McAfee is likely to remain in Guatemala until all judicial matters have been dealt with. On Wednesday evening, before his arrest, McAfee returned to the sidewalk with his girlfriend Samantha Vanegas. He smoked a cigarette while police officers prepared to take him to a detention center. The drama unfolded as the cameras kept rolling. 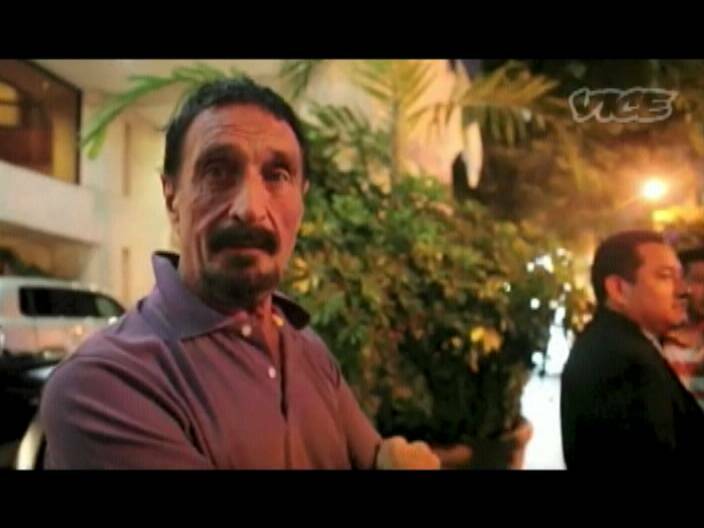 News Five has confirmed that arrangements were already in place to have McAfee deported to Belize with the collaboration of the Guatemalan government. It seems that not even Guatemala wants the attention of his reality show life for more than a day. But for now, having been released from the hospital and given a clean bill of health, his attorney is fighting tooth and nail to prevent his deportation to Belize. We’ll have more as this story continues to develop. How do you deport someone to a country that they are not a citizen? Guatemala may expel him, but that just means he has to leave. I don’t see how they can make him come to back to Belize if this is not his country. Hopefully he will be back in the Jewel soon, ready to answer questions honestly about what he knows about Mr. Faull’s murder. I hope we can see that case solved with adequate evidence, and the murderer convicted and hanged. Then we can get back to the greater problems the nation faces. I am a big critic of Guatemala for its attitude toward our border, but I will give them apropriate thanks if they deliver McAfee to us as promised. So if ” no criminal offense was committed” why flee??? This is working out great for this nut job he’s getting free publicity to bring some relevance to his name… And his girl friend is a fool!!! When GOB talks this person of interest, see if Dorliss is in Cayo for the party. 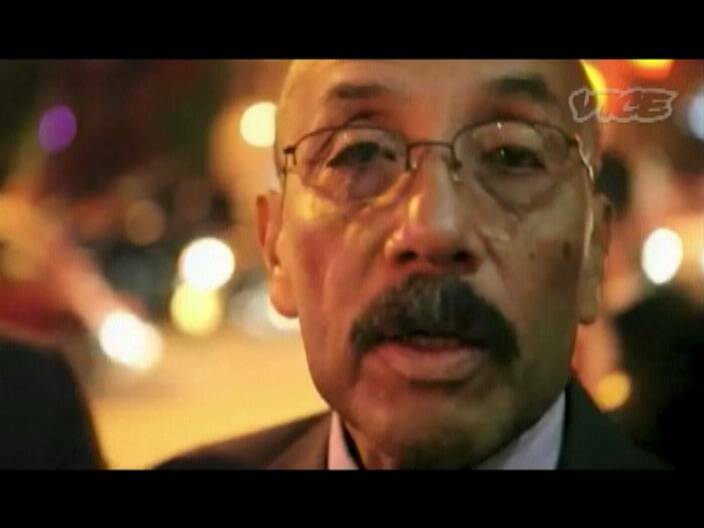 The show’s investors got his picture, he is a person of interest for them, maybe do a swap options trade; or get McAfee & Dorliss a round of drinks on Mello or the Zetas. Here’s the PR written and published by MPIX president Armando Almirll. Any failure to perform as promised therein falls directly in his lap. If he got suckered by Rick Garson then too bad. As president it is HIS DUTY to fully vett all new partners and projects before backing them to the public. NO EXCUSES. If you can’t deliver what you promise then RESIGN. I am guessing they might be coming to Belize on 12/21 for BZX1221 and hiring Mello’s attorney so they can stay. The concert will be a welcome to your new homeland party. They also need the GOB Hezbollah agent for birth certicates, passport, guns, and hookers. Anybody got his cell number? He continues with his mission to ruin Belize reputation, his way of becoming America next top hero, next to Jeffrey Dahmer. According to John McAfee the entire Caribbean is corrupt, so please don’t be surprise or flabbergasted when you get tase by the police, we expect you to cooperate. because of our animalistic ( quoted by McAfee)nature we just might think that if you are being tased and is writhing in cardiac arrest on the filthy floor of prison, you are actually “resisting arrest” and is liable to be shot. I want McAfee gone from Belize/Guatemala, be it prison, back to his own darn country or the grave yard. Bang! Bang! Uncle Benji had it right. On his blog, I asked McAfee two questions. What are you going to do when Interpol comes for you? 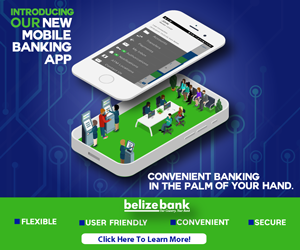 It’s just a matter of time, before you fall into Belize Police hands. Then what? I luv it when Uncle Benji is proven right. It’s celebration time. This weekend, we kill our fattest pig, and it’s BBQ for all. We will call the pig “McAfee.” This weekend he gets his @$$ roasted. what the uncle of his girlfriend is doing is trying to see if he can get a piece of the cheese with Mcafee. All his little efforts are to see how far and how much the douche will give him for the work his doing, mcafee is not seeing that his so called girlfriend was driving him into the whole for a chance his uncle can make part of the cheese. damn!!! We await your prompt return home John!!!! We also serve food in the big house, I can assure you that yo wont be lonely! why is he running, if he doesn’t have nothing to do with all sort of allegation that is said of him , why should he fair , he should have just stayed here a get a good lawyer.. em maybe Dicky or Saldivar they are good at freeing these people from jail. He is Innocent Your Honor….. well he is Guilty so we await his coming . He is a suspect in a murder case that was committed on Belizean soil as a result his @need to be expel from Guatemala to face the music in Belize. that they don’t charge u tax for dreaming. Just admit it, your country is corrupt. Tourist have quit coming. Those who do get killed or arrested. John McAfee just happened to be the one that spoke the truth about it. He has more corruption that has yet to be released. It will come out even if he is returned to Belize (which I doubt). Did John McAfee get a heart attack in Guatemala? End of Mayan calendar coincides with aborted Xunantunich concert? Assistance needed; can you help?